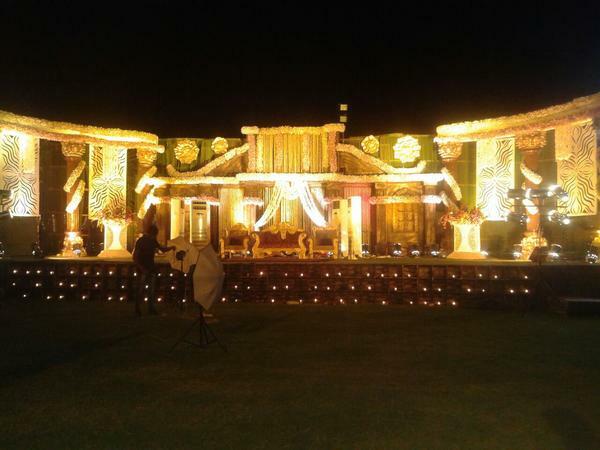 Welcome Decorator, based in Karnail Singh Nagar, Ludhiana, offers gorgeous wedding decorations for both indoor and outdoor venues. 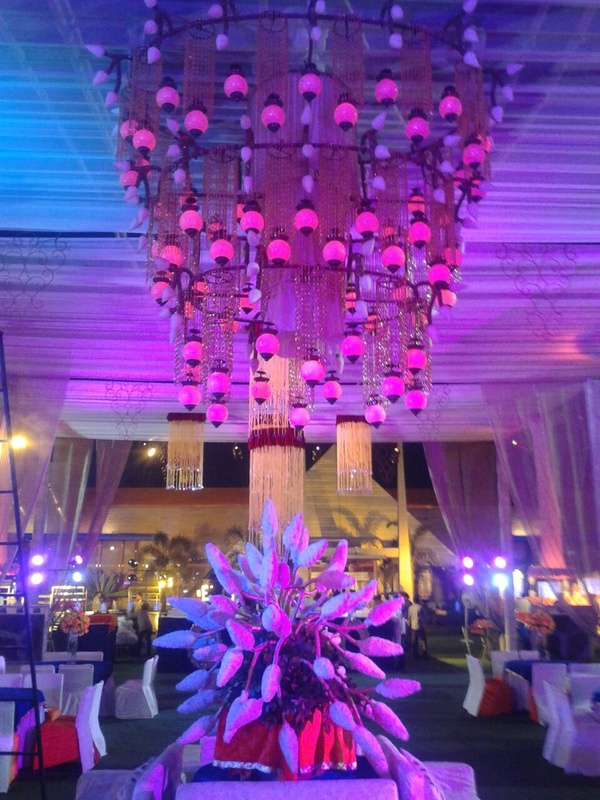 The experienced team of decorators, led by Jasbir Singh, uses an assortment of accessories to make sure that the theme or decor complements your occasion perfectly. 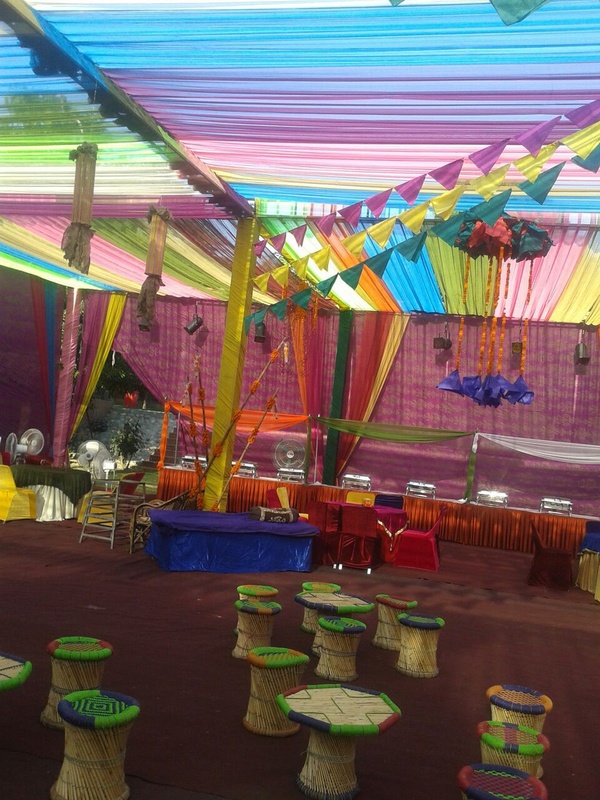 Welcome Decorator is a wedding decorator based out of Ludhiana . Welcome Decorator's telephone number is 76-66-77-88-99, address is Akwal Road, Karnail Singh Nagar, Ludhiana. 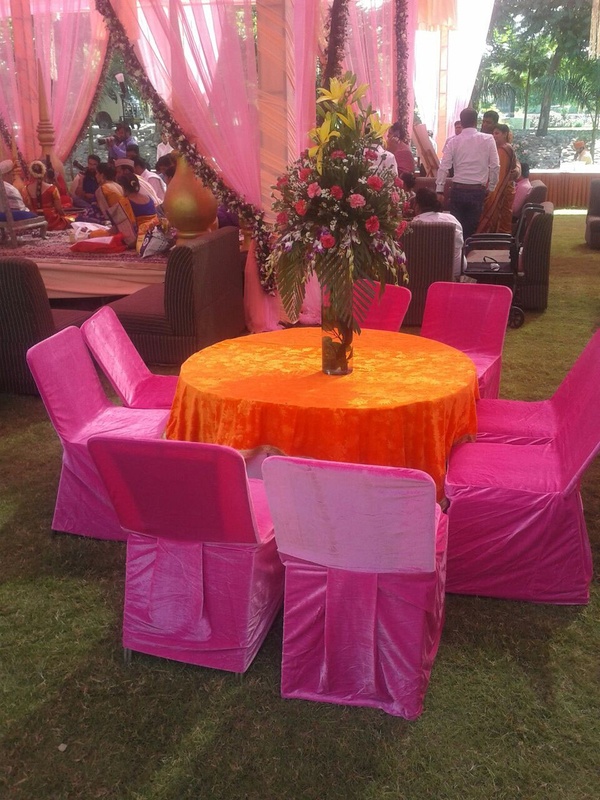 In terms of pricing Welcome Decorator offers various packages starting at Rs 5000/-. There are 1 albums here at Weddingz -- suggest you have a look. 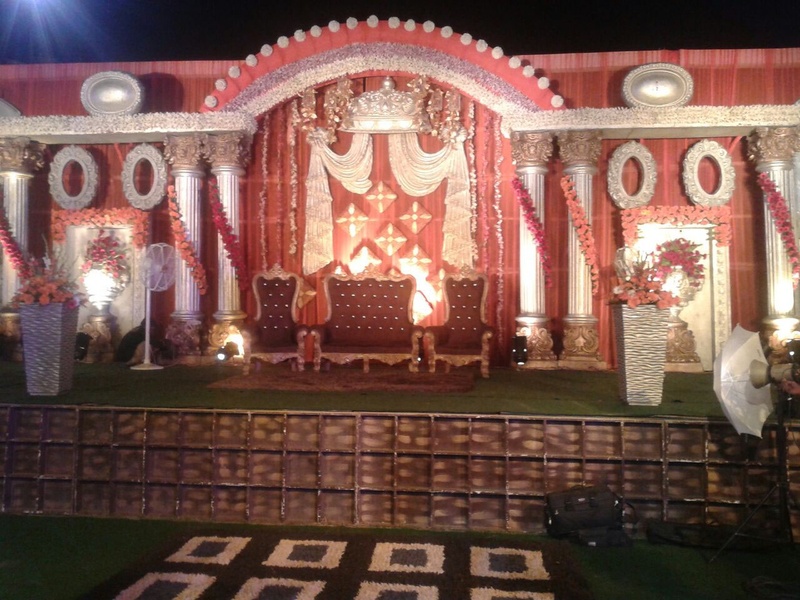 Call weddingz.in to book Welcome Decorator at guaranteed prices and with peace of mind.